Mobile SEO Guide for 2019: How to Optimize Your Site for Mobile? Blog » On-page SEO » Mobile SEO Guide for 2019: How to Optimize Your Site for Mobile? Google has recently introduced new mobile SEO guidelines as well as a core search algorithm update. The purpose of this update mobile-first indexing is to split mobile and desktop indexes. Google will first index mobile version of every website. Well, it is nothing unexpected. 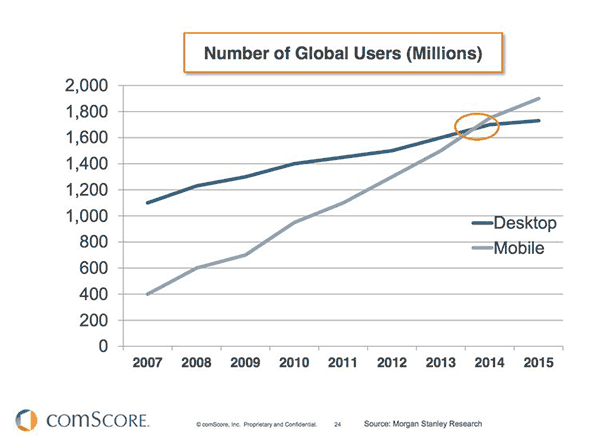 A 2014 research showed that the number of mobile users has already increased from the number of desktop users. In fact, for many people, mobile devices are the primary source of connection to the Internet. People use their mobiles on a go for various purposes, including searching online. The context of searching on mobile devices is usually different from that on desktops. Therefore, it is important for you to ensure that your website appears in the results on a mobile. With all that said, it is important to optimize your websites for mobile devices. But are you sure how to do this? Well, if you are not, let me help you. 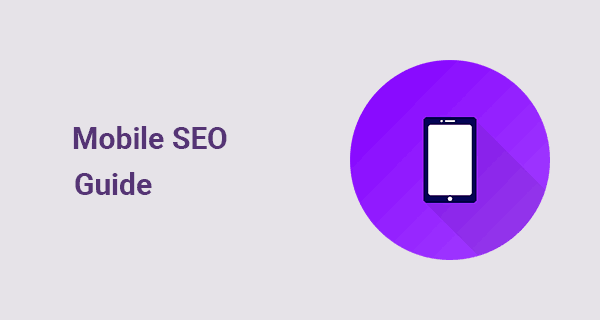 In this mobile SEO guide, I will share some important tips that you can use to optimize your websites for mobiles devices. The first thing you need to do to rank well in SERPs is creating a good responsive web design. 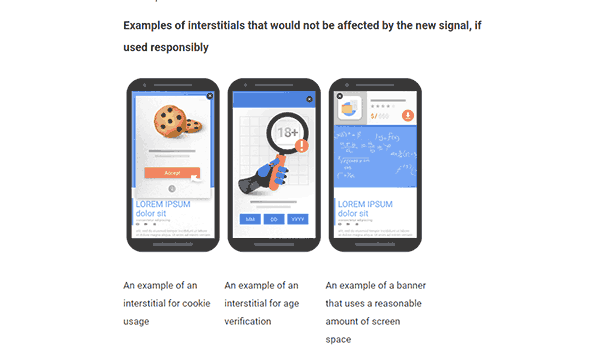 From the guidelines of Google, it is now clear that it is going to prioritize sites that have mobile-friendly designs. If you are using WordPress then there are multiple free & paid WordPress themes which are mobile responsive. Read more in our WordPress SEO guide. An HTML code for a non-responsive design has a fixed width. For example, in the following code, you can see the width is fixed at 320px. A site with this code will appear good on a mobile, but what will be its outcome on the desktop? Obviously, it will look terrible. It is not only simpler, but it is powerful too. This is a simple change, but it ensures that everything on your website appears as you want them to be. Responsive design is the best way to make the user’s experience good. It also helps you in minimizing HTML codes at your end. More than 77% of daily searches are conducted through Google search engine. They provide some free tools for webmasters to improve their websites quality. The first step after publishing a piece of content on your website is to get it indexed by Google. Google offers many free SEO tools that you can use to optimize and index your site. The tool to start with is Mobile-friendly Test tool by Google. It will tell you how friendly your site is for mobile users or if not what steps you need to take to make a site mobile friendly. This tool can also be found in Google Search Console. This is one of the fastest and easiest ways to check if you are doing everything right or not. Google also offers guides to help you understand how you can optimize your site for mobile devices. The good thing is that it has guidelines for almost every platform. 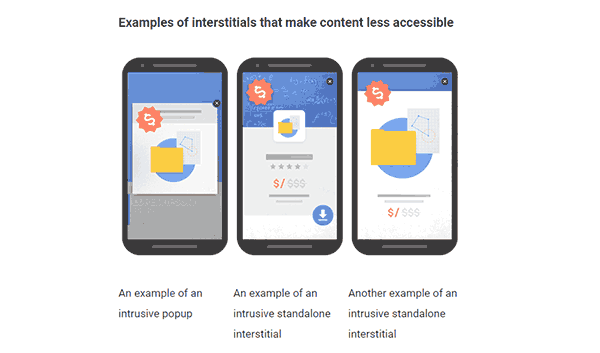 In 2016, Google announced a new algorithm according to which it was going to penalize the sites which have intrusive pop-ups that keep interrupting users on mobile devices. It is because, on mobiles, pop-ups usually go on full screens and it interrupts the browsing experience. A popup that is hiding main content of the site right after the user land on the page from the search results. Displaying standalone interestitial that the user has to close in order to access the main content. Using a layout design where the above-the-fold portion of the page appears similar to a standalone interestial. A better approach to use popups on a mobile site is using it as lightly as possible without damaging the user experience. Make sure that all the popups on your mobile site can be easily dismissed by a user. You can use other ways of advertising such as in-text links. Using interactive CTA buttons is another good option for generating revenue. With the help of these alternatives to pop-ups, you can monetize your website easily. Speed plays an important role in determining the position of your website on SERPs. 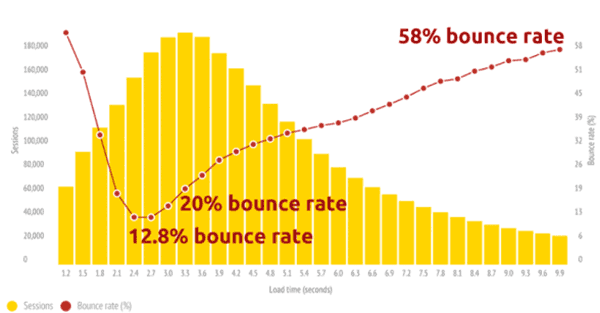 In fact, many studies show that faster page load time, can reduce the bounce rate. People use mobile devices more than desktops or laptops. The number of online searches made through mobiles is increasing with every passing day. Therefore, it is a great time that you optimize your website for mobiles and increases your search rankings. I hope you find this mobile SEO guide useful. Also, check out these top Mobile SEO mistakes, which can stop a site appear higher in search results. If you have any suggestion or question related to the topic, you are welcome to share in the comments below.